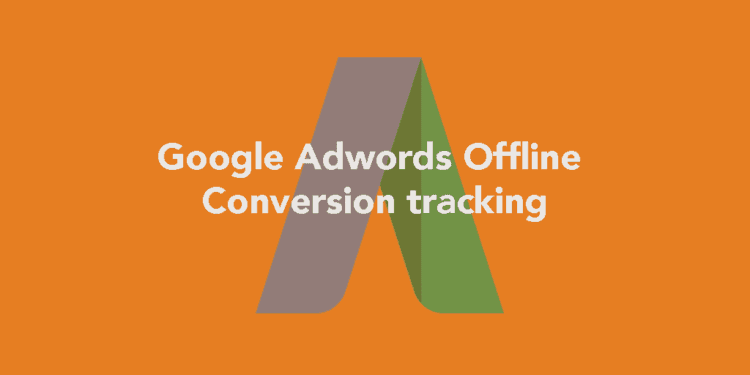 A step by step guide to Google Tag Manager Adwords conversion tracking. 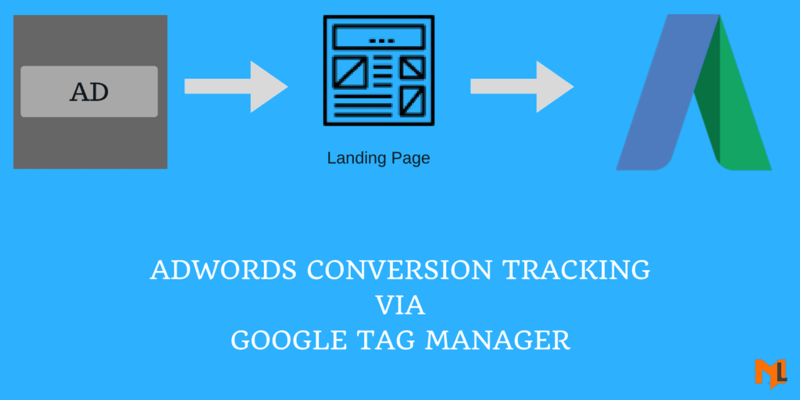 This is an updated article which explains how to deal with gTag while setting up conversion tracking for Adwords. 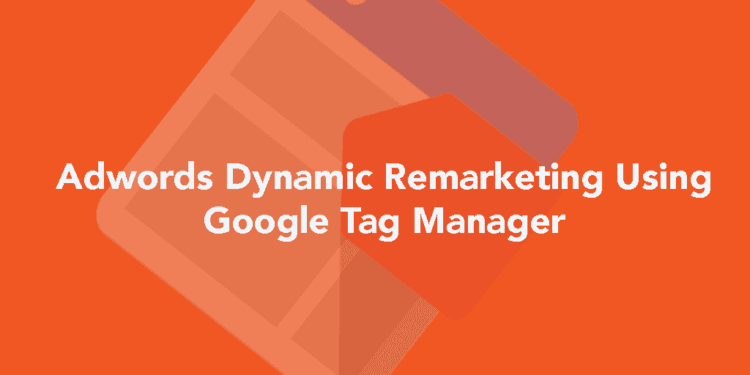 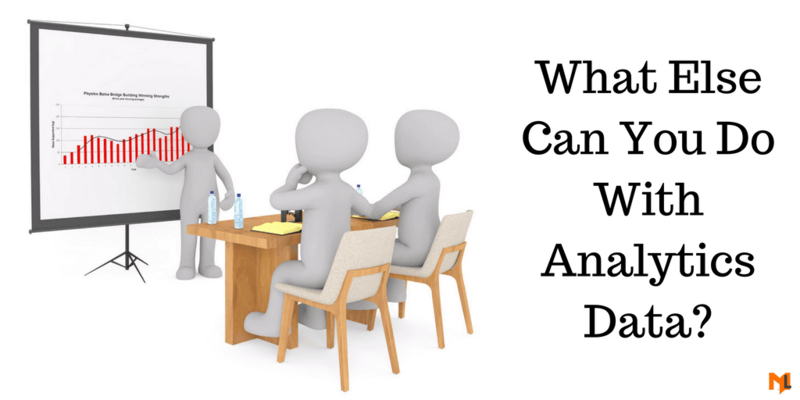 Learn why google analytics data is important, how you can use to build audience based on user behavior and use this audience for Adwords remarketing.